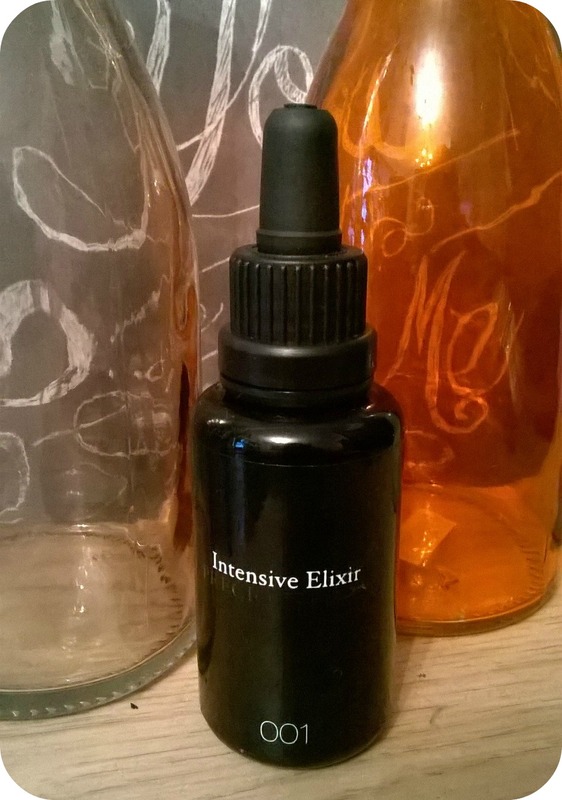 Toxylicious: A luxury must have with potent results! A luxury must have with potent results! So im back....had a few months leave from the blogging world to concentrate on work and building my own business...and in the meantime iv discovered a multitude of beauty products that just need to be reviewed and boy is this one a gem!! Now iv never been one to indulge in the more luxury end of the beauty product market but when i was recently introduced to this product via a review panel i just needed to get this little beauty out into the blogging community. So firstly...what is it. Well i wondered the very same when i first came across it in its mysterious and dark little bottle. This is basically a skin serum to end all others.....a blend of sandlewood, patchouli, rose, frankincense and vitamin E infused in 6 bio dynamic oils. Its made by 001 London and its caused a serious buzz in the beauty world. Apply at night for best result either under or over your normal moisturiser....a little goes a long way and you can really massage it into the skin. My skin feels baby soft ....and i mean soft and also looks really healthy. Now iv always found some serums to be very hit and miss but this one gets its oh so right......don't get me wrong at £112 this is a pricy product and definitely a one off luxury buy...but i can guarantee you will not be disappointed. It literally transforms your skin to one that is super soft, subtle and glowing. This is a daily staple in my beauty routine and i can honestly say my skin is in the best condition its ever been in........and im well over 30!! 001 has a whole range of other luxury products and if this serum is anything to go buy...they are going to be good. Have you tried this yet? if not check out 001 skincare for all the info.